Motivation Now! is an inspirational piece, focused on providing readers with motivational messages that tackle different life situations. 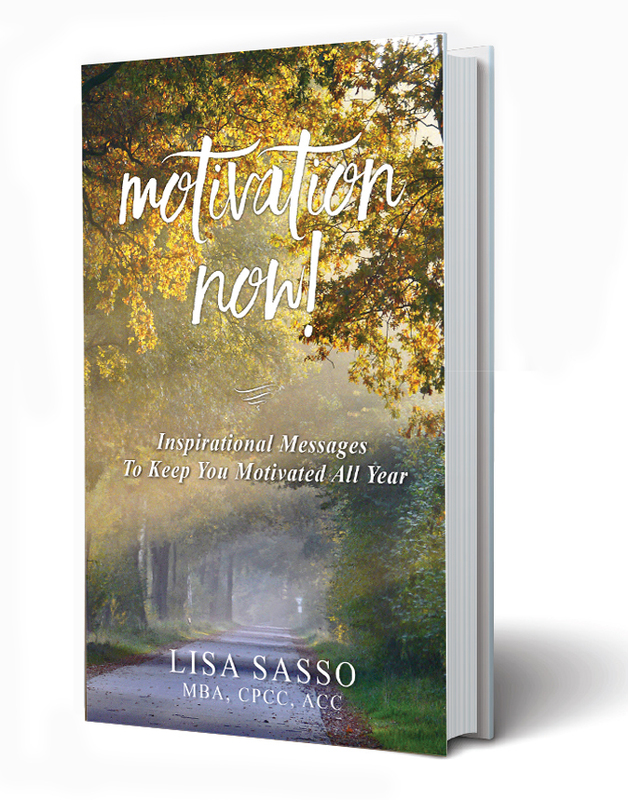 Lisa’s heartfelt stories about her life and work experiences provide insight into how to stay positive in the face of everyday challenges. The book is organized into monthly chapters, each focusing on themes that correlate with seasonal concepts and events. The book offers opportunities for self-reflection and energizing action to keep the reader engaged and thinking about how to solve their own problems and stay positive. Lisa, through her writings, addresses individual needs and emphasizes keeping true to ones values. Written by an executive coach, Motivation Now! fulfills one of the core principles of the trade by sharing a method (and message) of surveying accomplishments and celebrating successes. Preview the first chapter now!